The Austrian foreign minister's plan to halt deadly smuggling voyages across the Mediterranean borrow's heavily from Australia's successful but controversial approach. VIENNA: Austrian Foreign Minister Sebastian Kurz has set his sights on shutting down the world's deadliest illegal migration route across the Mediterranean, with a plan modelled on Australia's success. Kurz is looking to build on his victory last year in helping broker a solution that effectively stopped refugee and migrant flows into Europe along the Western Balkan route. 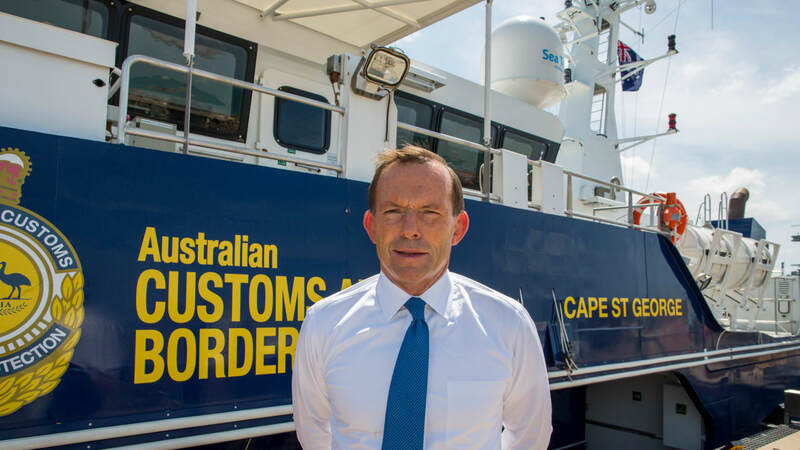 His plan to stop traffic across the Mediterranean - where thousands upon thousands of migrants have drowned - strongly echoes the approach Australia has taken to stop smugglers' boats from Southeast Asia reaching its shores. 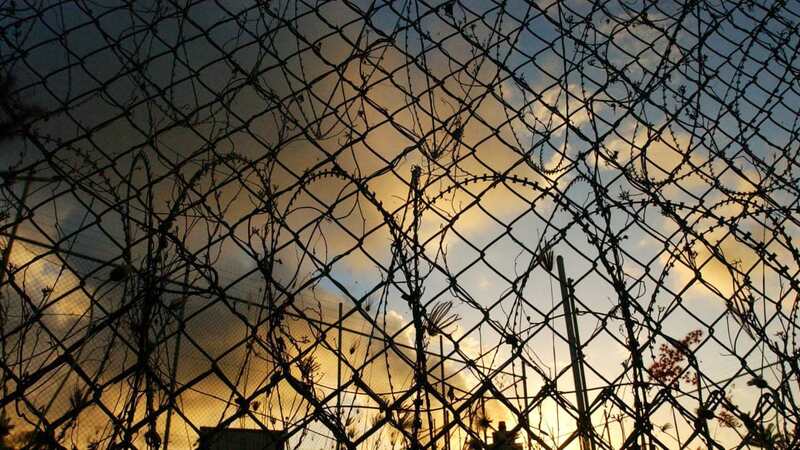 "The only solution to starve the traffickers of business - and end the dying in the Mediterranean - is to make sure that anyone who makes his way illegally does not arrive in central Europe," Kurz tells the news agency APA. Under Kurz's plan, refugees and migrants rescued in the Mediterranean would be taken directly to camps in Tunisia and Egypt. The idea is to deal with them before they cross the EU's external border. The only way people would be allowed into Europe would be through official resettlement programs. Kurz's model strongly mirrors Australia's successful efforts to stop smuggling vessels from reaching its shores. Australia uses its navy to turn vessels back at sea, and anyone who tries to sneak into the country that way is sent to immigration detention centres in third countries. Australia has also vowed never to resettle anyone who tries to reach Australia illegally by boat. But alongside its border protection measures, Australia has also increased the number of refugees it is taking in through official channels. Australia's approach has been condemned by human rights campaigners, but Immigration Minister Peter Dutton says it has saved lives and allowed his government to open the door wider for genuine refugees. 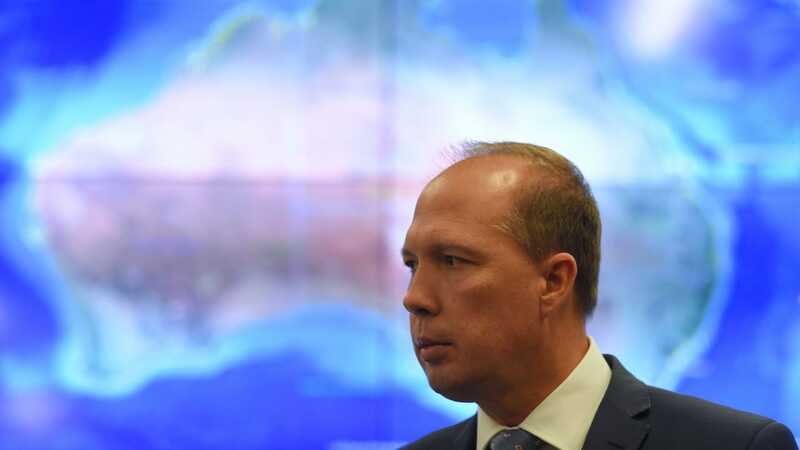 "The public will not support a government bringing additional people in through the humanitarian program unless you have control of your borders," Dutton says. Kurz believes that with the right inducements from the European Union, Tunisia and Egypt would agree to his plan. But he hasn't said what those inducements might entail. He sees the proposed camps in north Africa as a crucial deterrent. And he does not believe they'll have to be there long because refugees and migrants will quickly realise they won't get to Europe if they board smuggling boats. Kurz has success under his belt as he considers what to do in the Mediterranean. In February 2016, he launch a controversial, solo effort that led to Macedonia and Serbia closing their borders to refugees, with Austria's active encouragement. From late 2015 until when those borders closed, hundreds of thousands of migrants who had previously made it to Turkey were moving on to Greece. From Greece, they took the Western Balkan route through Macedonia, Serbia, Croatia and Hungary or Slovenia and found their way to western Europe - primarily Austria, Germany, and the Scandinavian countries. Germany and Greece, which were against the border closures, were not included in Kurz's planning. In the days after the countries of the Western Balkans closed their borders, dramatic scenes unfolded in Greece, where thousands who'd planned to follow the Balkan route found themselves stranded. At the time, some observers predicted that within 10 days, Greece would be dealing with 150,000 stranded people, and that the figure could reach 1.5 million within 100 days. But in just a few days, the flow of people into Greece shrank considerably. The deal the EU did with Turkey a few weeks later also did its part in reducing arrivals into Greece. Kurz says that's because those on the move were not only looking for protection in Greece, but had their eyes firmly fixed on life in central Europe. He believes his plans to set up camps in north Africa will have the same effect on the Mediterranean route. Kurz sees himself as the one who can set Europe's policy agenda on refugees, and notes growing support for his hard line, which was sharply criticised by some in the international community just a year ago. "Many who criticised me a year ago have now adopted the same line," he says. "When I demanded for the first time that we have to learn from Australia and Spain, there was an outcry in Austria and Europe." Kurz, whose political fortunes are on the rise, even claims to have won over Austria's Social Democrat chancellor Christian Kern. In May, Kurz became leader of the Austrian conservative party (ÖVP) and political observers say he has a good chance of becoming chancellor after the next Austrian election in October.